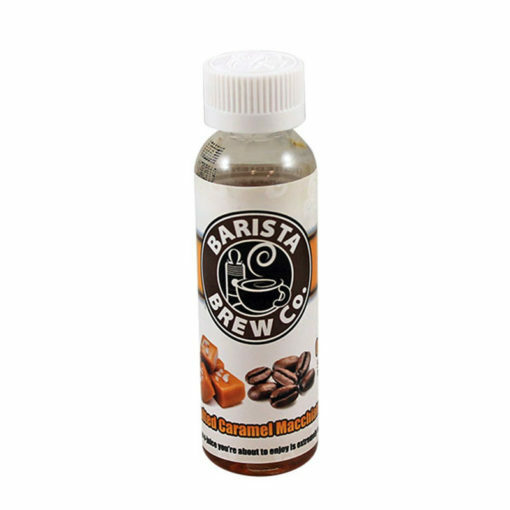 Salted Caramel Macchiato by Barista Brew Co features sweet yet salty tones of luscious caramel over a smooth coffee finish. 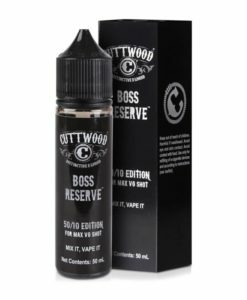 Available in a 50ml short fill with enough room to add a nicotine shot. The most beautiful e liquid ever made. Delivered in one day as promised. Good experiance plus they threw in the Barista Brew Coffee Cup which was a touch! Arrived fast in great condition.I found a coffee I can taste. 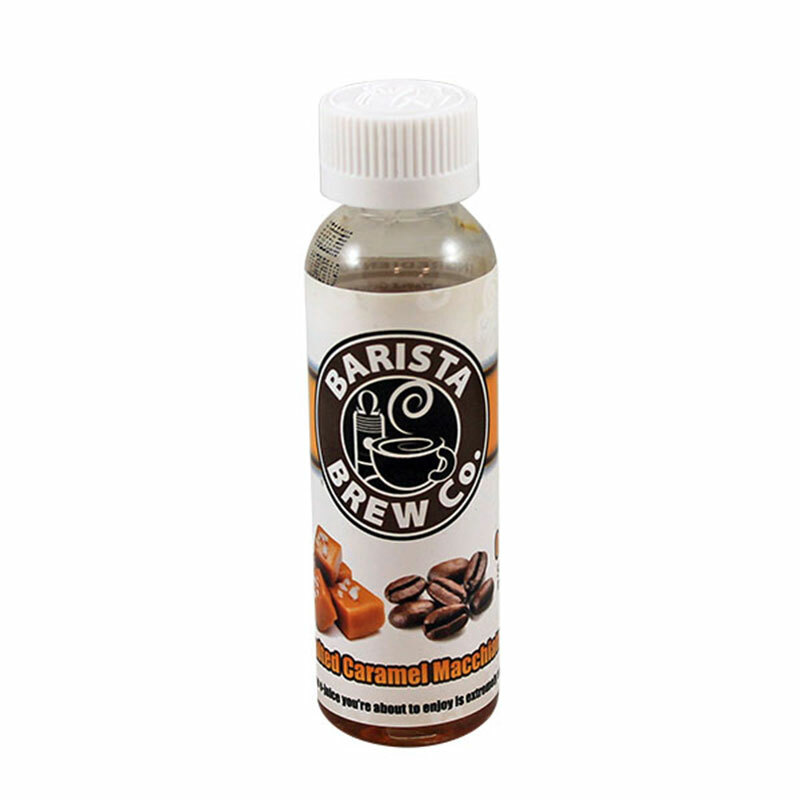 Very delicious, not too sweet, to feel the caramel coffee flavour, I'm a little sorry I did not get a cup of it!